Lewis R. Stern, PhD, has been an executive coach for three decades and is currently the Director of the Graduate Program in Executive Coaching at the Massachusetts School of Professional Psychology. He is also a cofounder of the Graduate School Alliance for Executive Coaching. 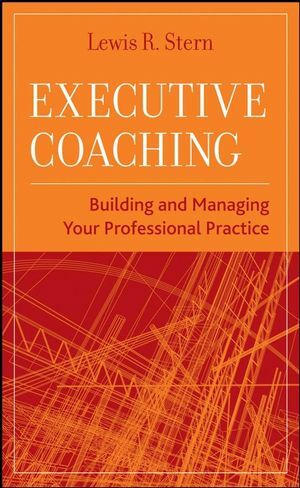 Self-Assessment: Core Competencies For Professional Executive Coaches. Ending Formal Coaching And Transitioning To Long-Term Development. Professional Executive Coach 360-Degree Feedback Survey. Your Three-Year Professional Development Plan.